At The Law Office of Benjamin Hartford, we devote ourselves entirely to helping our Boulder area clients with the litigation process for their trial cases. We have 15 years of experience helping clients with these kinds of cases, and our experience comes from both real-life and education. We at The Law Office of Benjamin Hartford will immediately immerse ourselves in the specific details of your case. The professionals of The Law Office of Benjamin Hartford are trained to always be focused and ready to ask follow-up questions about the circumstances surrounding your trial case. 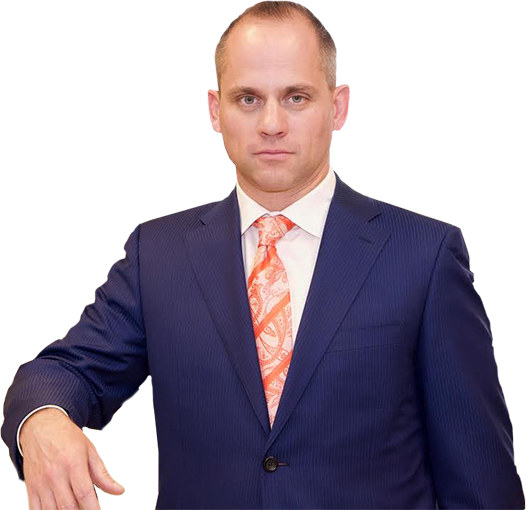 Representing our clients as they face their trial case is something that the legal team of The Law Office of Benjamin Hartford takes seriously. We will not just tell you what we think you should do, but educate you on all the issues surrounding your trial legal situation, offering guidance in each step of the process. Count on The Law Office of Benjamin Hartford to help you with your trial cases. Our 15 years of experience working on trial cases allows us to have a unique view on how to prepare and conduct defenses for our Boulder area clients. Let us at The Law Office of Benjamin Hartford be your guides during your trial case. We know this is a difficult time for you, so we invite you to call us at (303) 991-5757 and have a private one-on-one discreet conversation where we can discuss your case in Boulder.